We are now into the second week of Ramadhan and we bet that since Ramadhan began, you’ve probably eaten your fill of nasi lemak, curry mee, ayam percik and the like at all the great Ramadhan bazaars littered across town. While it’s tempting to gobble up double the amount you’re used to eating since you haven’t had a bite since dawn, it doesn’t mean you should. We know it’s tempting, there are dozens of special dishes that only surface at this time of the year, and you’d definitely want a bit of that! Focus on quality, not quantity. Eat a balanced meal and ensure that a diet with all food groups are chosen. If you plan on hitting the Ramadhan stalls, make a list of what you would like to buy first, instead of getting tempted and buying too much of everything. Break the fast with 2-3 pieces of dates, a type of kuih (optional) and a glass of plain water. Performing the Maghrib prayer before having your main meal is encouraged as this will help the digestion process for the main meal. Limit your intake of sweetened beverages such as cordial and coffee with condensed milk to once per day only. Hydrate frequently during the non-fasting hours. Avoid skipping ‘sahur’. This is to help you fuel up during the day. With ‘sahur’ comes the blessing from God Almighty too. Check out our Guide to Fasting Healthier (and Not Gain Weight). 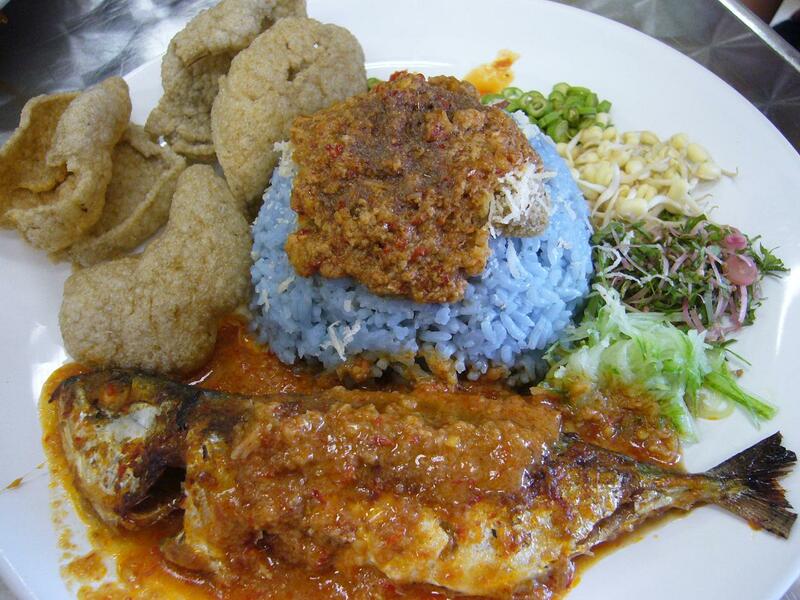 Nasi Kerabu is a healthier choice compared to other popular rice choices like nasi tomato and nasi minyak, because it is higher in fibre content and lower in calories. 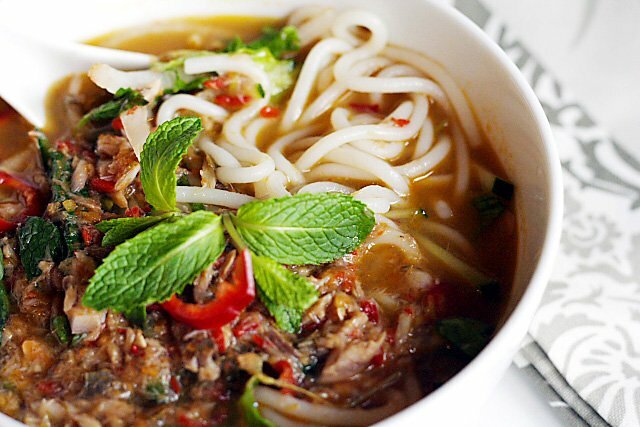 Tip: Limit intake of “budu” to reduce the amount of sodium consumed. Tip: Avoid from finishing the gravy to reduce sodium intake from this dish. Tip: Request for more veggies and ask for no or minimal sauce and mayonnaise on the side. Tip: Avoid from finishing the gravy to reduce the amount of sodium consumed. 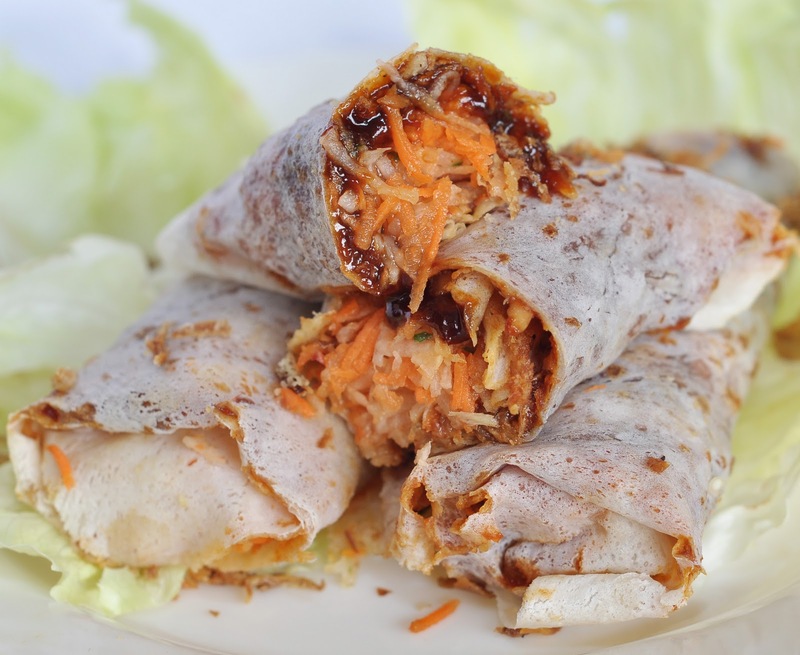 Tip: Popiah basah is usually eaten with the sauce, either soy sauce or chilli sauce. Take the sauce in minimal amount. Popiah basah tastes good even without the sauce. 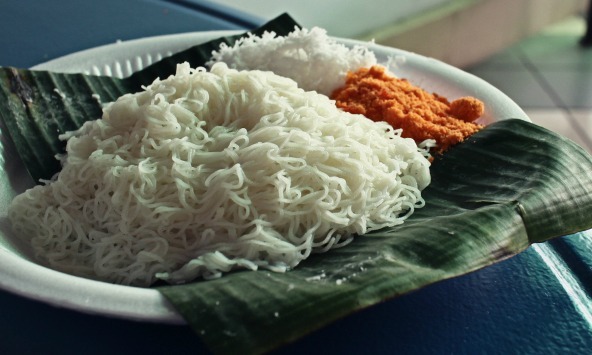 Tip: Enjoy putu mayam with minimal dip that goes with it (coconut and gula Melaka). Tip: Request for less salt, less margarine and no added evaporated milk. 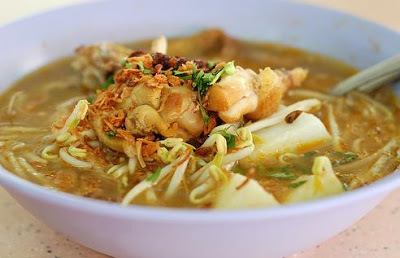 Note: This is not a definitive guide to healthy Ramadhan bazaar food as the nutritional values also depend on how the food had been prepared and combined with other ingredients, as well as serving size. As a general rule, try to stay away from sauces, gravy, deep fried items and dishes swimming in oil. Choose wisely and use your common sense. Photos are for illustration purposes only, and do not depict the real serving size. Note on nutritional values: According to the Dietary Guideline of Malaysia, your daily salt intake should be a max of 1 teaspoon a day. If you’re a sedentary adult (not doing much except sitting at the office and sitting on the couch at home), the recommended dietary fat intake for you is 34-50g per day (about 7 – 10 teapoons, or 35 – 50ml, based on the Malaysian Dietary Guidelines 2010). 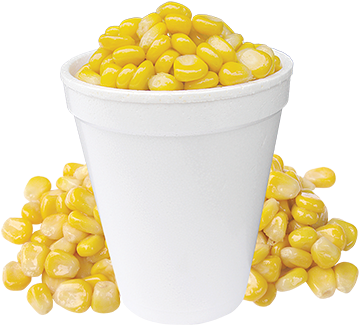 This recommendation includes both natural-occurring and added fat in food. What are your favourite Ramadhan bazaar picks? Share them in the comments below or on our Facebook page! 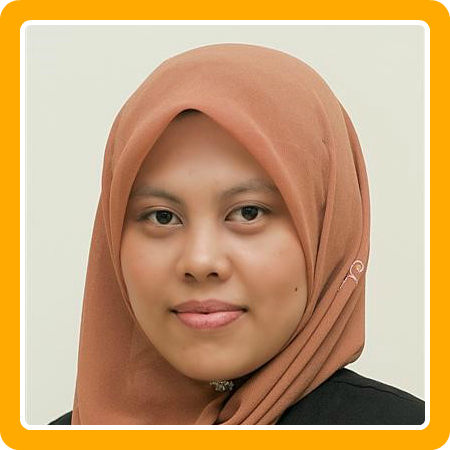 Contributed by: Jamilah Binti Abd Jamil, member of the Malaysian Dietitian’s Association and currently works as a dietitian and lecturer at the International Medical University, Malaysia. BSc (Hons) Dietetics (UKM), MSc Public Health (IMU).